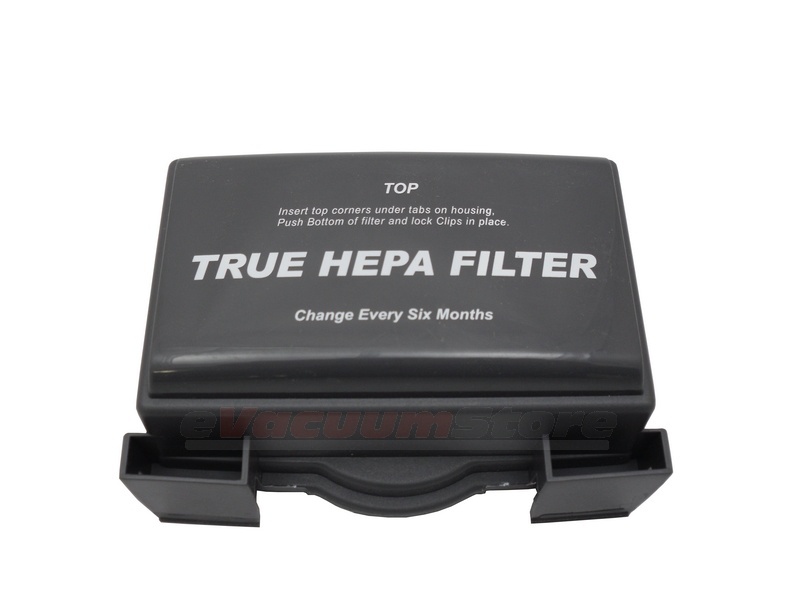 This replacement HEPA filter is designed for use with Eureka's 3684, 3685, S3686, and 3695 series Mighty Mite canister vacuum cleaners. To maintain optimum performance, we recommend replacing this filter every six months. 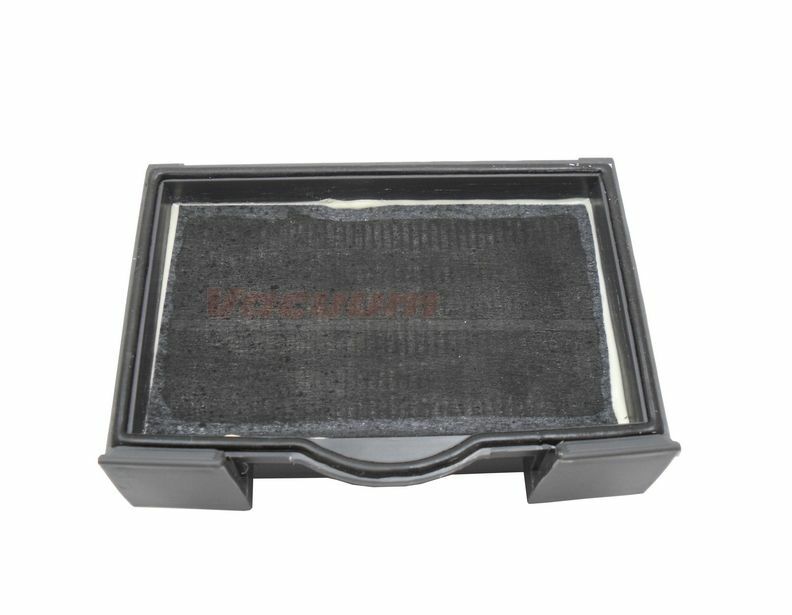 This filter replaces part number 60666A. Perfect fit for my vacuum. Vacuum is working much better now that it has a new filter.